With a deep breath and steady guitar chug, Pinegrove’s debut full length album Cardinal starts with “Old Friends” and seconds later I find myself in that most rare and beautiful place. A week ago I had never heard of Pinegrove or their home city of Montclair, New Jersey but I’ve listened to Cardinal dozens of times since, chasing the promise of that thing that used to be so easy to find. These days, I evaluate and disassemble everything I hear but the country-tinged indie rock of Cardinal is so warm and casually intimate, every defense mechanism I have fails and I feel present and alive and utterly shocked by how much I love this record. Pinegrove’s most remarkable and compelling quality is their intimacy. Singer Evan Stephans Hall’s lyrics on Cardinal are filled with yearning, heartbreak, anxiety and a kind of guarded optimism that requires some serious willpower to sustain. The depth and complexity of Hall’s songwriting is elevated by his unrestrained vocal performance, and when his voice breaks on “Cadmium”, “Aphasia” and “New Friends” the sincerity is almost overwhelming. 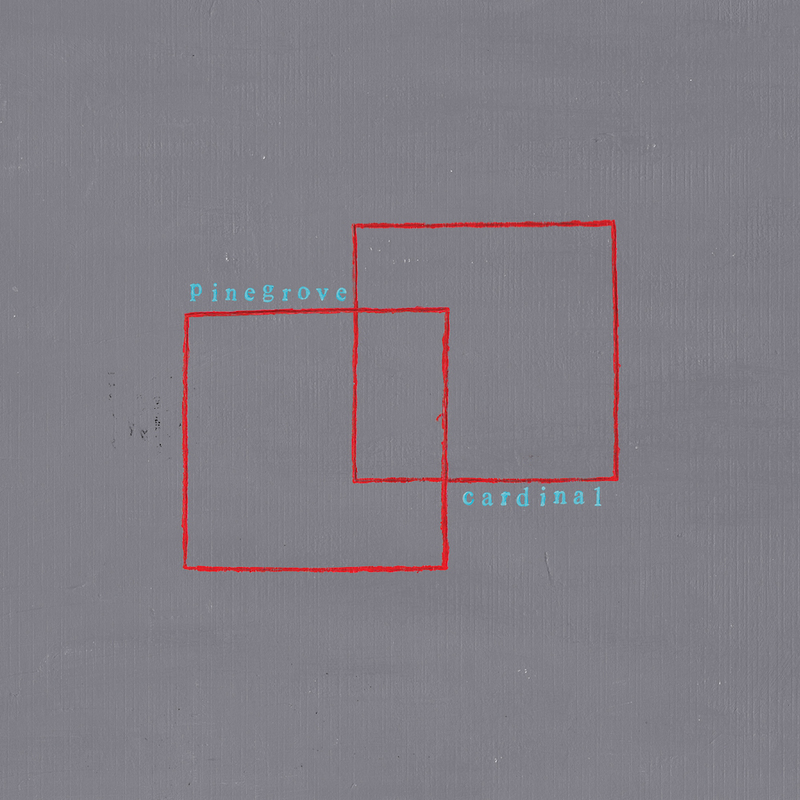 Pinegrove’s loose lo-fi aesthetic and earnestness on Cardinal create a real closeness between the listener and the music and that proximity is intoxicating and deeply moving. I could be wrong about Cardinal. My personal history with indie rock bands like Pinegrove might be clouding my judgement with Cardinal and I could easily be giving this band more credit than they’ve earned but I don’t care. I love this record and I love the way it makes me feel. For the first time in years, I feel like the teenager who started writing record reviews in a college dorm room ten years ago and I feel like my next favorite band is still out there waiting to be discovered and I feel like I’m not alone. Ten years from now, Pinegrove might be headlining festivals or they might be working normal human jobs but either way, Cardinal has brought me to life and I just can’t seem to shake the feeling that this is something special, something worth sharing. Read more reviews from Andy Stone and others on Compact Culture.